Automaker consolidates global PR duties worth upwards of $10m as CCO Jonathan Adashek attempts to "modernize" the company's communications strategy. Adashek, who took on the role 18 months ago, reviewed pitches from four firms in London in March — APCO, Edelman, Golin and MSLGroup — before shortlisting Edelman and Golin. After what Adashek described as an "extensive process", Edelman this week won the wide-ranging brief, estimated at upwards of $10m. The global assignment, Adashek told the Holmes Report, will include more than 20 markets across the world, covering "corporate, product, internal and other aspects" for the Nissan, Infiniti and Datsun brands. It marks a "significant reduction" in Nissan's communications agency support, after previously working with numerous firms along geographic, product and service lines. The company will continue to work with Teneo for corporate issues support, but parts ways with Ketchum in EMEA and several other local market incumbents. Nissan's Omnicom United marketing alignment is unaffected by the Edelman hire. "This will deliver a more consistent and concise message for us as one broader company," said Adashek. "But this will also allow us to have more efficiency in the work we are doing." Adashek was accompanied on the London agency reviews by GM of global corporate communications Amanda Groty along with his entire global communications leadership, following a slew of appointments that he has made to revamp the company's comms function. The London meetings were followed by several local market meetings with Edelman and Golin. "Fundamentally, following all the discussions and meetings, the feeling was Edelman was in the best position to deliver on the scope," explained Adashek. "It was a difficult decision to make because we had so many good options. I can’t stress enough the position we were in because of the great proposals that were brought forward — Golin had great ideas and others that participated had great things as well." Regardless, Adashek is confident that Edelman can help Nissan "modernize" its global communications strategy and function. "Fundamentally, it’s no secret that I’ve been trying to transform our communications function here," he said. "This is going to help take us to that next level. It’s going to be tied closely to the strategy for our company and for our brands." Nissan has faced a range of issues in recent months, prompting Adashek to focus on streamlining its communications footprint. Carlos Ghosn recently relinquished the CEO role, while Bernie Sanders has led protests against the company in Mississippi. The assignment will be led from Nissan's headquarters in Tokyo, supported by Edelman hubs in key markets. The firm already counts an existing relationship with the automaker. 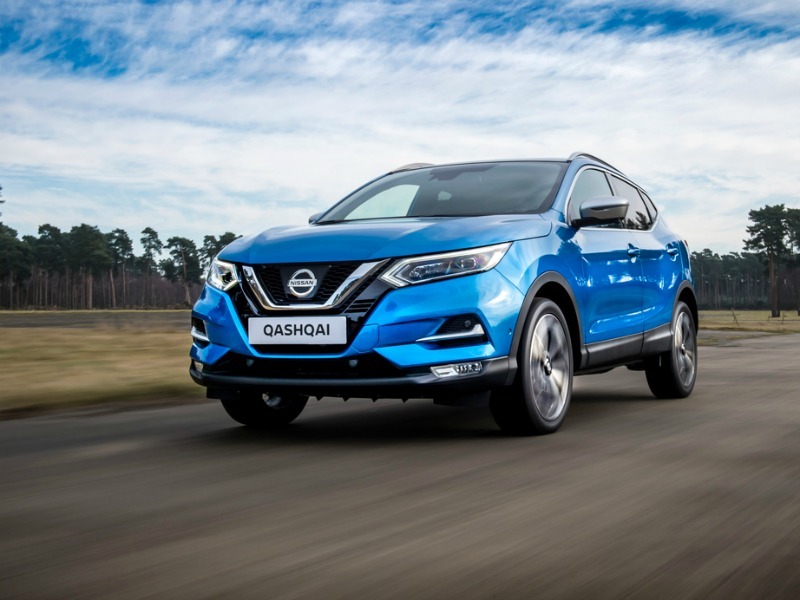 "For some time Edelman has valued our relationship with Nissan and now look forward to helping the company advance its narrative and business in a coordinated fashion across the globe," said Edelman global COO Matt Harrington. "The business will draw on the entire network with key hubs in Japan, Europe and the US and tap our brand, creative, digital, research and corporate expertise."